Home Is Beyond the Mountains is a moving account of what happened to children as a result of war. Although it is a work of fiction, it was inspired by the author’s aunt, who is one of the real-life characters in the narrative, and the true story that she was a part of. Just as World War I was ending in 1918, Turkish soldiers invaded the northern areas in what was then called Persia, destroying Assyrian villages and causing the Assyrian and Armenian people who lived there to flee to the safety of the British army to the south. 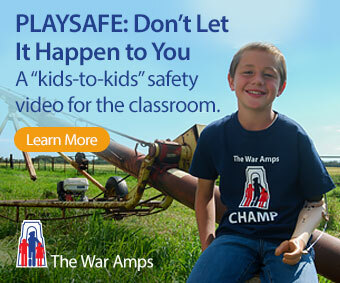 Many died in that conflict and the journey toward safety, and many children were left orphaned. When the war ended, it took years before the people were allowed to return to Persia, and in the meantime, the children were housed in orphanages. This is where the author’s aunt, Susan Shedd, enters the story. She was the daughter of a missionary and had lived in Persia as a child. She was sent to America because of the war, but remembered the places and people of her childhood. When she had an opportunity to return as the director of one of the orphanages in 1922, she came back to help, and subsequently organized an amazing 300 mile trek of over 300 children back towards their villages. The story is that of nine-year-old Samira, her birth family and the children who became her new family as she flees her village, moves from refugee camps to orphanages, and finally reunites with her aunt and cousin in her own village with the help of Susan Shedd. 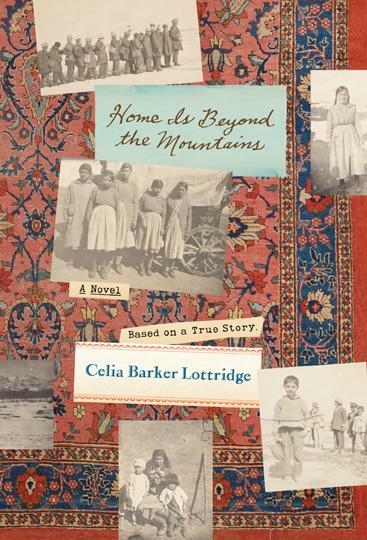 Celia Barker Lottridge is a consummate storyteller, and this story will both make you weep for the victims of war, and marvel at the resilience of the remarkable children who are the victims of conflicts.